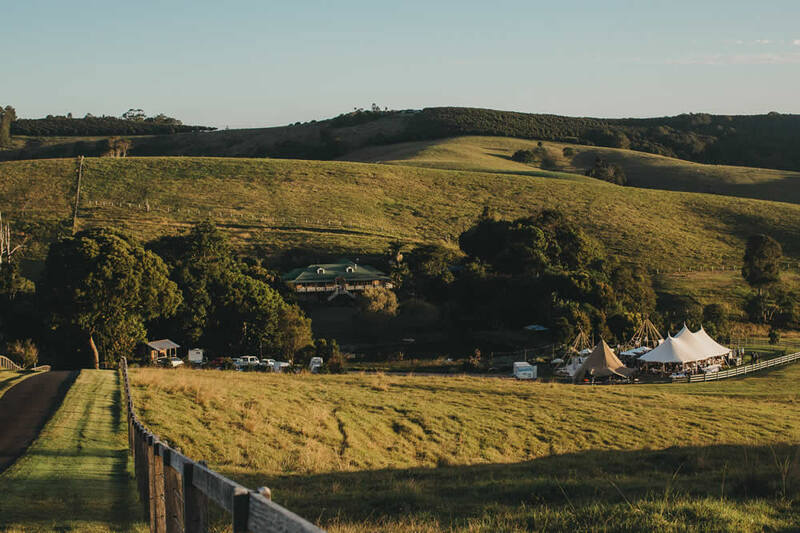 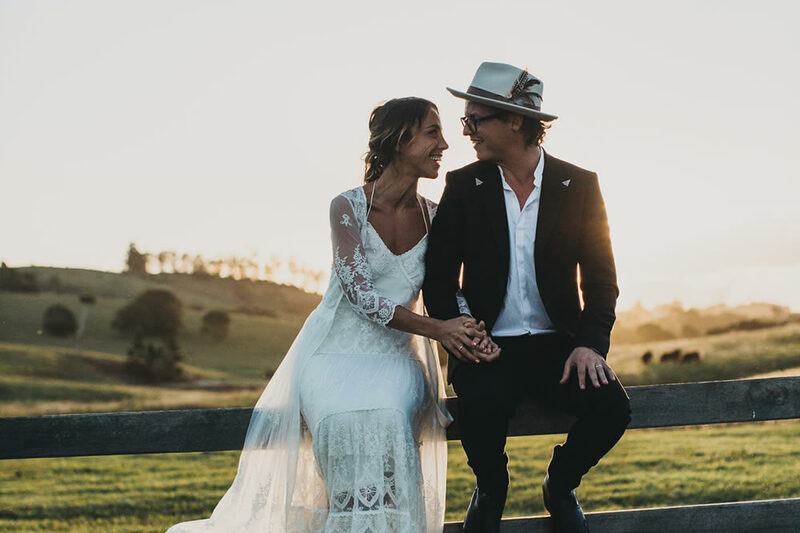 When 2 lovers from Melbourne get hitched in Byron, festival style. 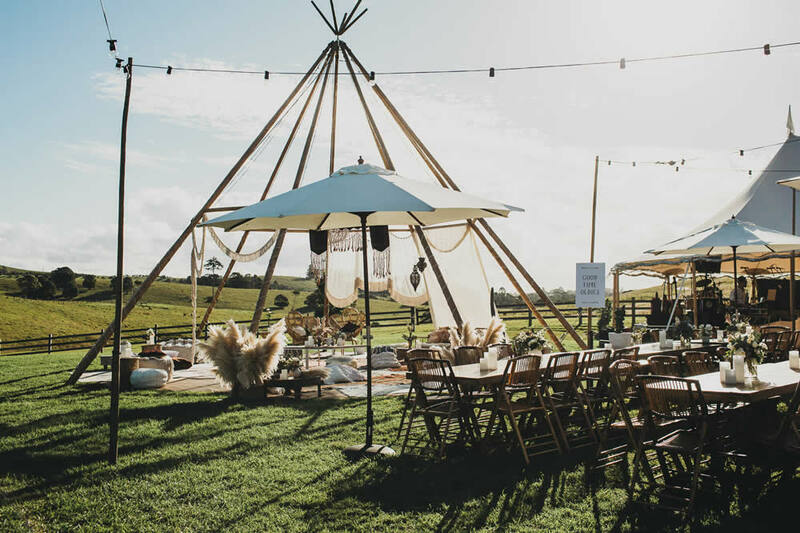 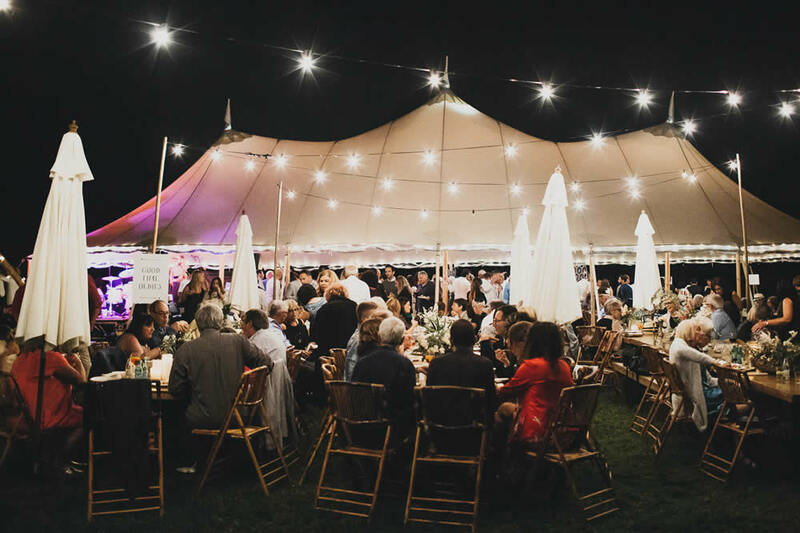 Amazing set up with sperry tent, tipi and naked tipi’s. 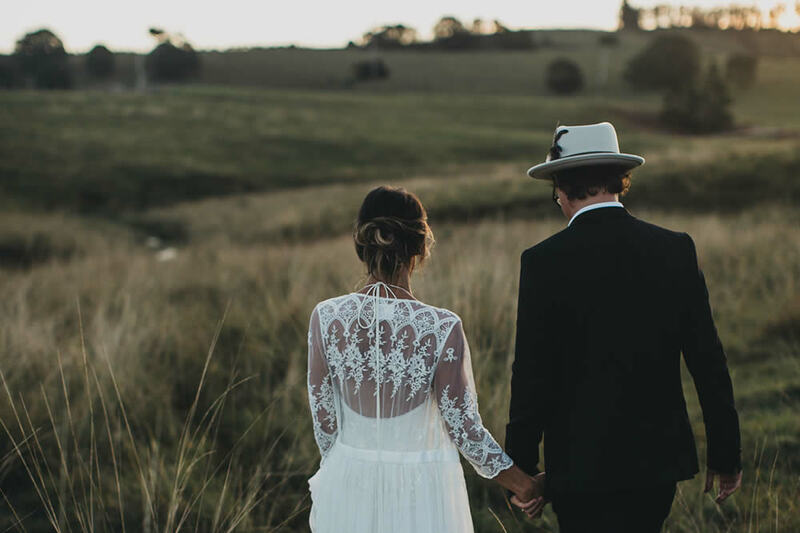 Pretty amazing.